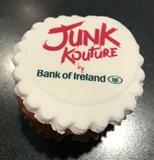 Bank of Ireland Junk Kouture is a national contest which encourages young designers in second level education to create striking couture designs and impressive works of wearable art from everyday junk that would normally find its way into the bin. 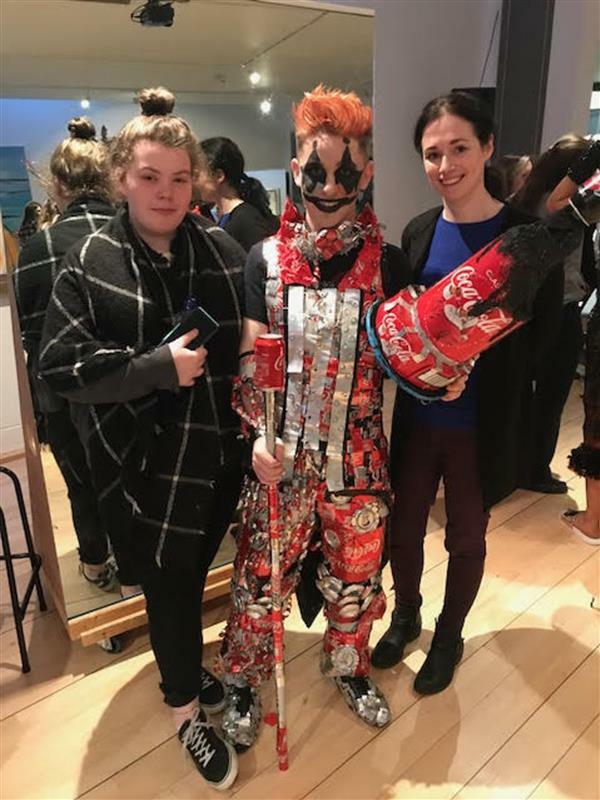 Bank of Ireland Junk Kouture aims to inspire and ignite passion in these teenagers while at the same time subtly educating them about the importance of recycling and reusing waste. 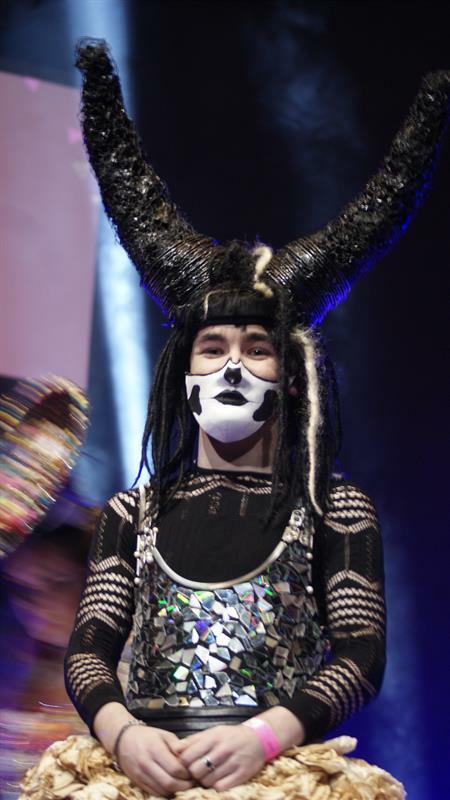 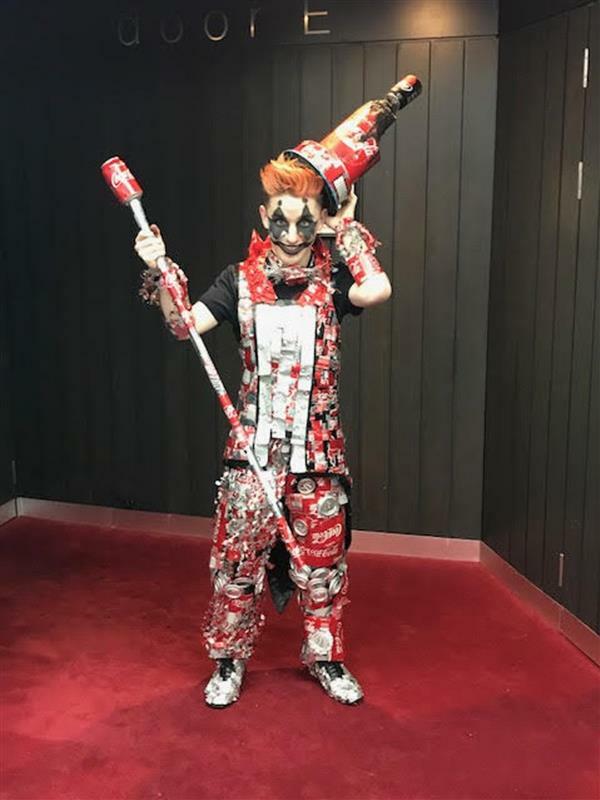 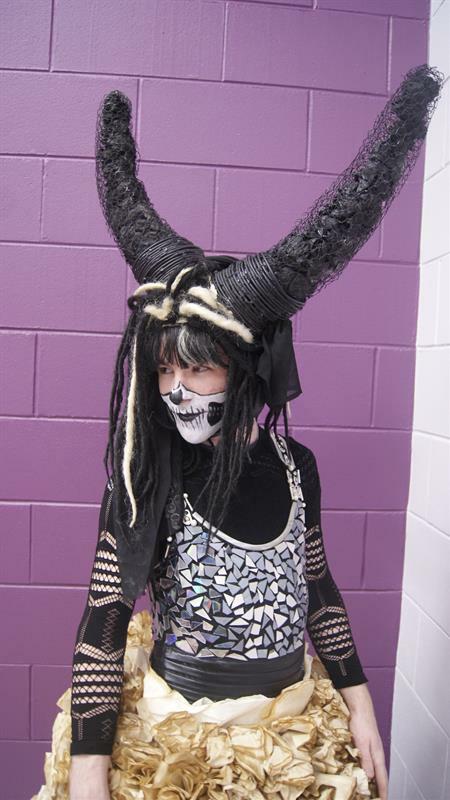 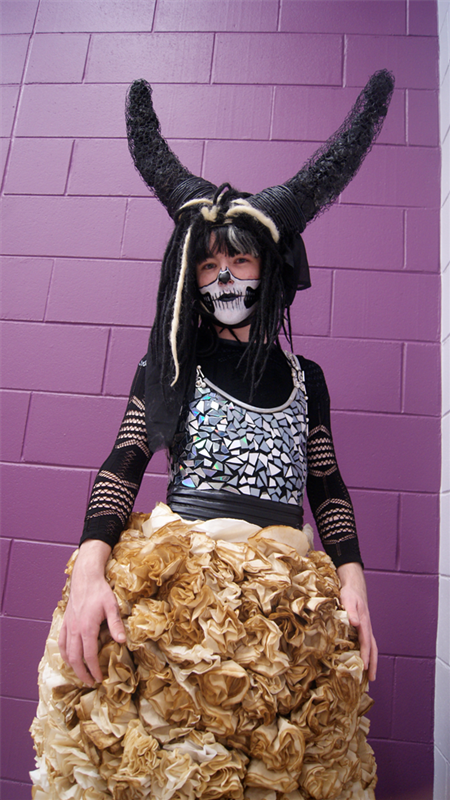 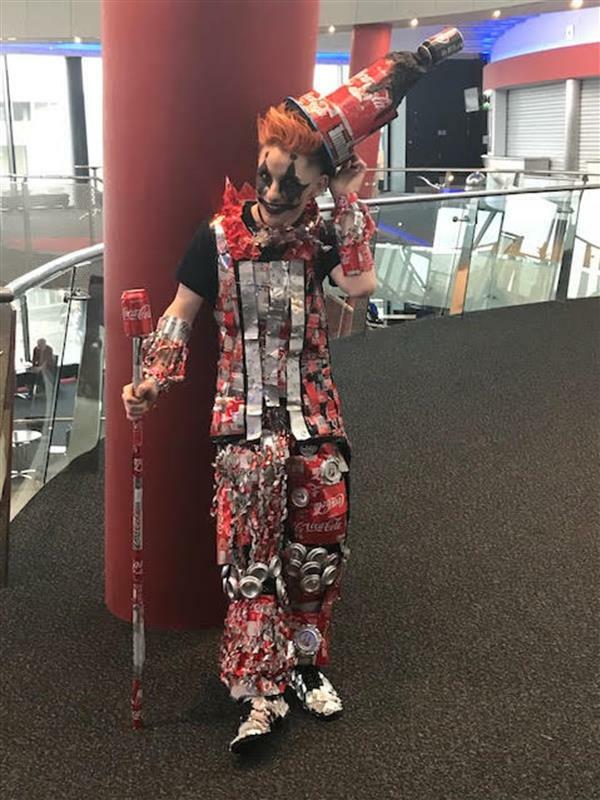 Over the last seven years, Bank of Ireland Junk Kouture has established itself as the premier recycled fashion competition for teenagers throughout Ireland and Northern Ireland.